Police are concerned for the welfare of a man who approached a member of the public with a head injury. 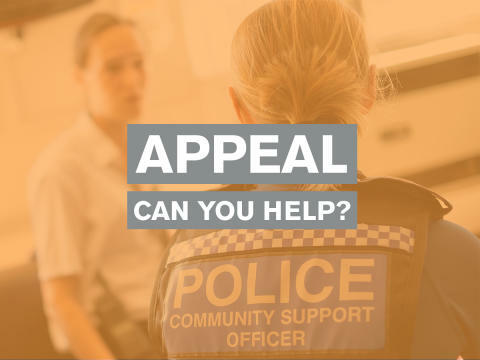 Officers were called to Wordsworth Road, Worthing around 8.45pm on Sunday, March 31 after receiving a report from a member of the public with concerns for a man. The man asked the member of the public for help after stating his car had been stolen and he had been assaulted. The member of the public offered to call the police and ambulance service but the man refused and ran away. If you are the man in question or noticed a man with head injuries in this area at this time please report online or call 101 quoting 1133 of 31/03.